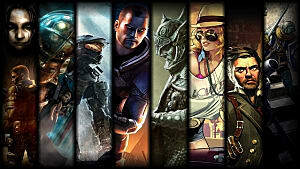 RPGs play host to a number of characters of all different shapes, sizes, and levels of sanity. 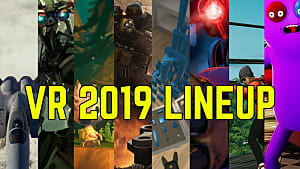 From the corrupt Lord swayed by the powers of darkness to the princess who only wishes to see the best for her people, RPGs give us a host of memorable NPCs to deal with through our gameplay experience. But sometimes, RPGs like the throw us a curveball and introduce a character that's as quirky as they are memorable. 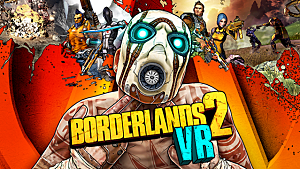 I'm talking about those bizarre vendors -- those NPCs that leave us both scratching our heads as well as wondering what we'd do without them. 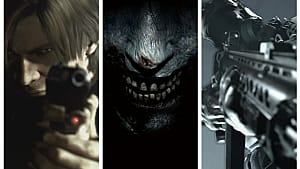 Let's take a look at 5 of my most memorable RPG vendors and what made them stand out in their game world. 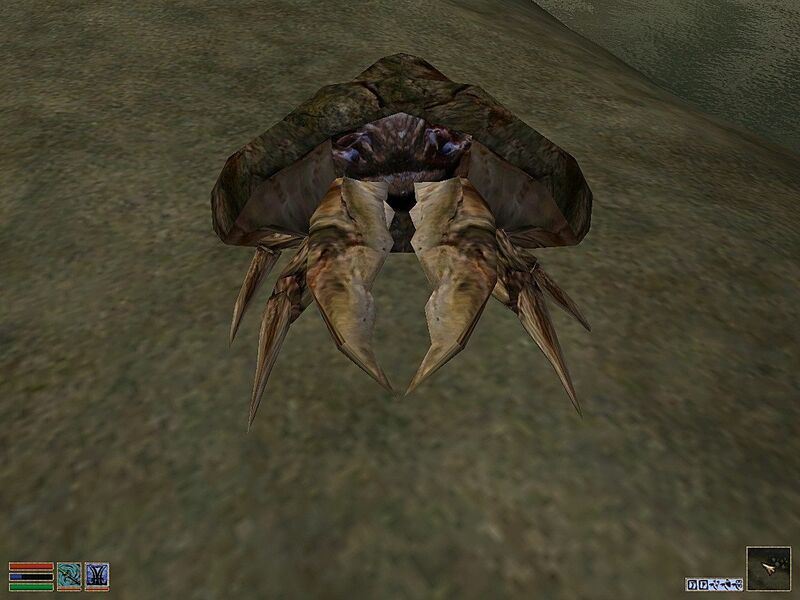 The Mudcrab Merchant made his debut in The Elder Scrolls 3: Morrowind. 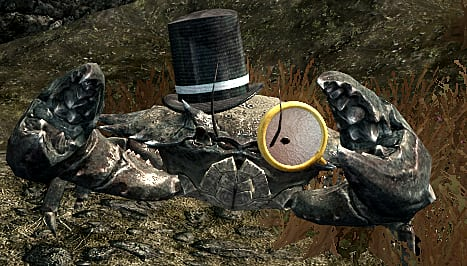 while not an essential character for the player to interact with, the mudcrab Merchant is more of an Easter egg With the added bonus of being the richest merchant in the game Having access to over 10,000 septims, more than any other merchant in the game. 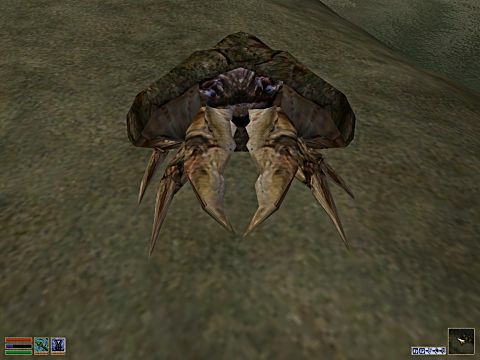 The Mudcrab Merchant can be found on a small island in the Azura's coast region and even boasts dialogue where he teases the player for being confused by a talking mudcrab. There is also another unique vendor in Morrowind that's a non-humanoid and if you know what I'm talking about, post its name in the comments below. Tingle is a recurring character that we first meet in Legend of Zelda: Majora's Mask. Tingle, a 35-year-old man obsessed with Forest fairies, sells maps to Link, the main character of the game, to help him navigate the man games that he appears in. 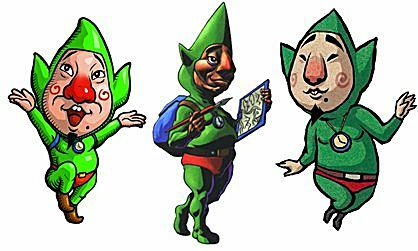 What makes Tingle such a strange character is his almost childlike nature and strange mannerisms. For example, Tingle believes that by dressing up like a forest fairy he can reach his goal of becoming one himself. With that being said, his maps are helpful and the somewhat awkward comic relief his presence brings is an enjoyable break in tension… especially when the moon is mere minutes from destroying the world. Crazy Earl is, well, crazy. 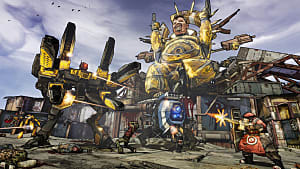 we originally meet Crazy Earl in the first Borderlands game where he provides the player with several missions that contribute to the main storyline, as well as several side missions for cash and loot. 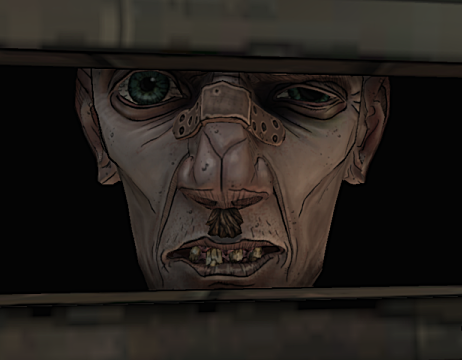 As the player, you see very little of Crazy Earl aside from his face staring at you from the slot on his door. He’s also prone to hurling insults at you, even as you’re buying items from him with such lines as “It's dangerous to go alone, jerkwad!” and “Don't you hurry back!” There is even a rumor that he once ate an entire car using only a fork but since that comes from Scooter, a rather questionable character in his own right, I’m not sure I believe it. "What are ya buyin', Stranger?" 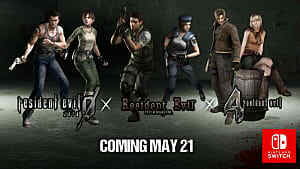 Chances are that even if you've not played a Resident Evil game, you'll still get the reference to the iconic line from the merchant in Resident Evil 4. As a player, you knew that you were in a “safe space” when you saw the iconic pale blue flames that marked the location of the merchant’s shop. 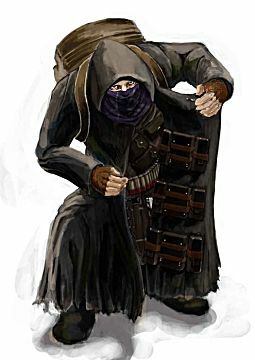 Everything about the merchant screams creeper -- from the tattered trench coat to the flashing of his red eyes but you can’t really ignore him as he has what you need. I always wondered playing the game where exactly did the merchant get all of his guns from? How did he always seem to get ahead of me, even beyond locked doors? And was he really buying things from me at a high price? 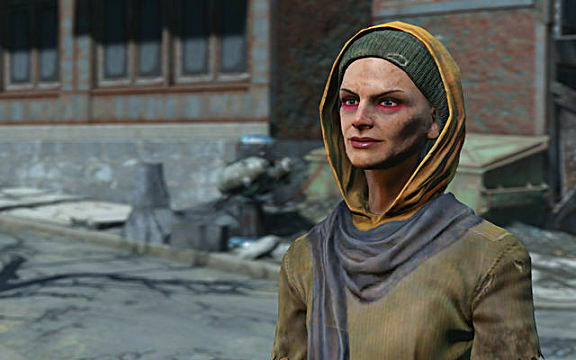 Although probably not considered bizarre given the setting, Cricket, one of the traveling merchants and weapons dealers in Fallout 4, is quite the character. With her frantic speech and jet-addict twitching, Cricket makes me feel less than comfortable dealing with her, even while I’m wearing power armor. Oh, and have I mentioned her love of guns? She loves guns and loves to let you know about said love, with lines like. “Got a hankering for melting face? Then I'm your girl,” or, “hot death flying faster than the speed of sound.. oh, my knees are getting weak just from thinking about it.” Not the most comforting thing to think about, because as the raiders are fond of saying “the jet will make you jittery” and the last thing you’d want to do is startle someone who’s a drugged up merchant of death, like Cricket. Not every NPC or merchant has to be a super colorful character in every game that we play but I feel like making sure you have at least a few in your game really adds to the immersion. 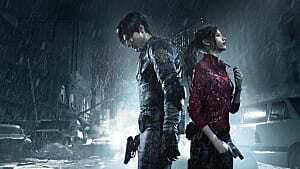 It's even more fun when it's a character that's not necessarily one that you'll have to interact with on a regular basis as their quirky nature can be a good distraction or a way to cut some of the tension. What crazy merchants or vendors do you think I could add to this list? Let me know about it in the comments below!